According to the Insurance Institute For Highway Safety (IIHS), 3,986 people died in a truck accident in 2016. Of this number, 66 percent were those in the car and 17 percent were those in the truck itself. This staggering difference is no surprise, as large, fully loaded commercial trucks can weigh up to 30 times as much as regular automobiles. Thus, in the case of a collision, the average car driver is at a much greater risk than the truck driver. 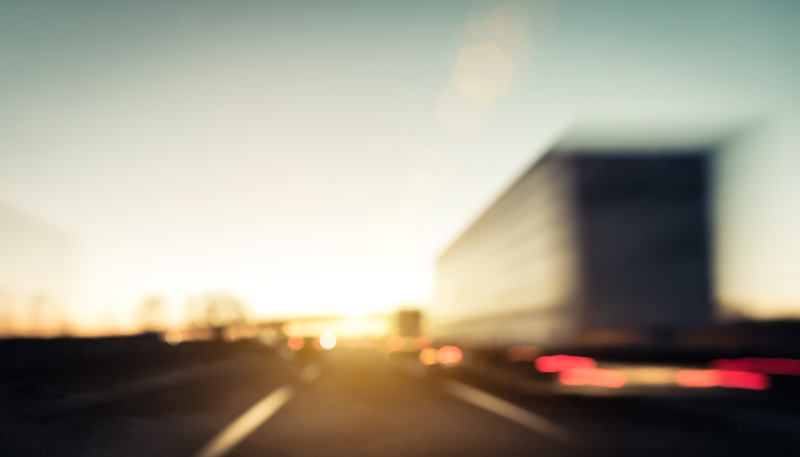 As a result, injuries stemming from truck accidents are typically much more severe and fatal. If you or a loved one were injured in an accident with a truck, it is important to contact a truck accident attorney. A truck accident lawyer experienced in this field will fight by your side and allow for the best outcome of your case. They can provide extensive knowledge of trucking regulations, ways in which companies may shirk these regulations, and ways that insurance adjusters may intimidate and undermine victims to protect the trucking companies. Accidents are inherently unpredictable; however, there are some factors that typically contribute to accidents involving large trucks. One key factor is the distance these “big rig” trucks are traveling. Often, such trucks make very long journeys throughout the country, which takes a toll on the interior structure of the truck. Thus, they require frequent and high-level maintenance to make sure everything is working properly — the engine, brakes, steering mechanisms, tires, and more. If any of these parts is not inspected, it can very well lead to injury. In this case, the trucking company would likely be proven liable for any damages. Furthermore, trucking companies may be liable for injuries if they are found to be mistreating their drivers. More so specifically, if they hold their truckers to stringent deadlines, making them work long hours under pressure, accidents are bound to happen. There are laws in place that regulate the maximum amount of time a trucker can work without rest, but many companies ignore these rules. As a result, truckers are often dangerously overtired and unable to focus, leading to very serious accidents. In addition, the massive size and weight of these trucks makes it more difficult to maneuver them and rapidly come to a stop if needed. Unfortunately, it is all too often that the aforementioned factors come together and cause an accident. In this case, the trucking company would also be liable for damages. For those injured in trucking accidents, there are two main ways to obtain legal compensation: compensatory damages and punitive damages. Thus, it is imperative to contact a seasoned truck accident lawyer, as they will fight to recover these damages for you. Although money does not get rid of pain, obtaining compensation can provide both mental and financial relief. These damages are very severe and are awarded both to compensate the injured party and punish the perpetrator. Further, such damages are intended to serve as a deterrent and warning to other parties thinking of engaging in similar behavior. If a loved one has been fatally injured in a trucking accident, part of any recovery plan must involve contacting an experienced attorney. They can make all the difference in your case, and allow you to collect the damages that you and your family are entitled to. If you or a loved one are the victims of a trucking accident, it is imperative to contact an experienced attorney. Fighting these cases can be physically and mentally exhausting, as often you are up against big companies. Our knowledgeable attorneys will employ aggressive offense strategies and work tirelessly to make sure you are fairly compensated. Contact us to further discuss your case today.